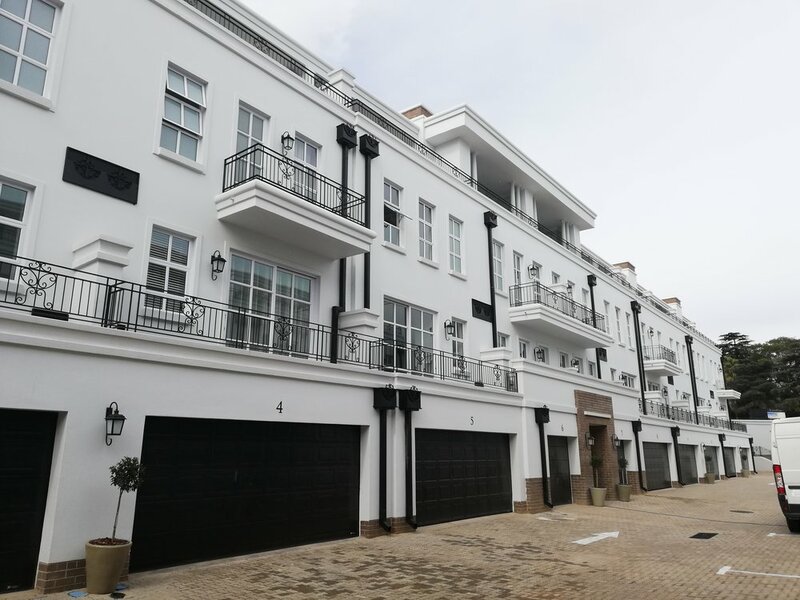 Berkeley Terraces is your unique opportunity to live in the modern, luxury of London style Terrace Condo, in the leafy suburb of Bryanston. Live outside of the lines of what is yet to be seen in the South African market. 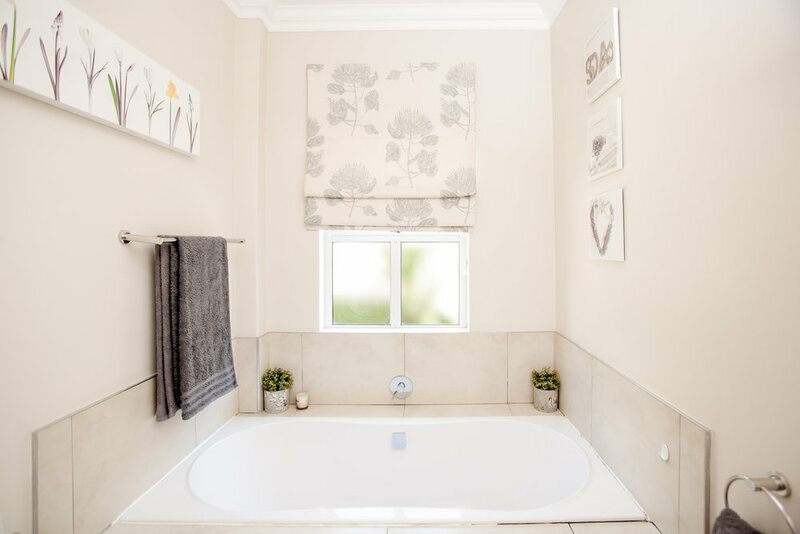 Queens Gate Apartments, allow you to enjoy the tranquility of Bryanston’s suburban surroundings, whilst being conveniently situated within striking distance of the Sandton CBD and a rich variety of retail shops, beauty salons, deli’s, restaurants and schools the surrounding area has to offer. 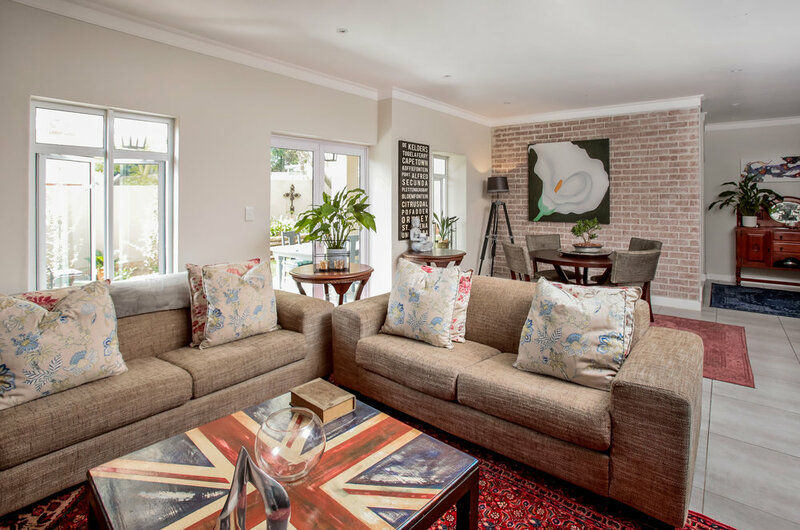 Sandton Terraces, located on Webber Road in the heart of Sandton, is an exclusive apartment complex that has just recently been renovated. 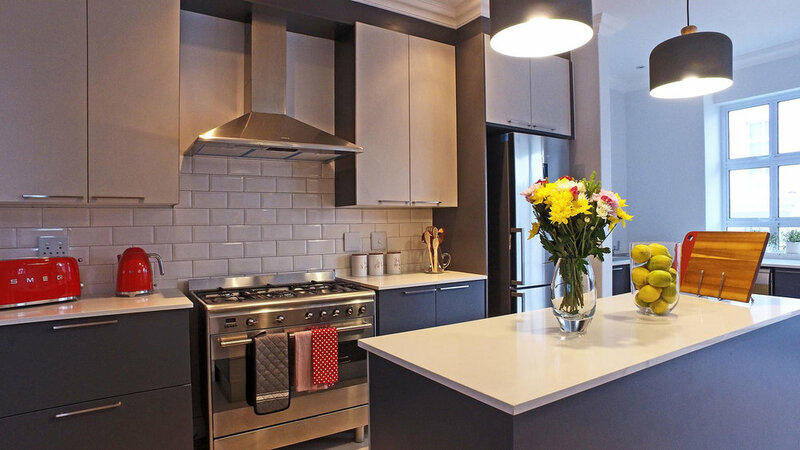 Designed by Tyto Property Developers, it features luxurious contemporary 1 bedroom, 1 bathroom and 2 & 3 bedroom, 2 bathroom apartments for lease. .